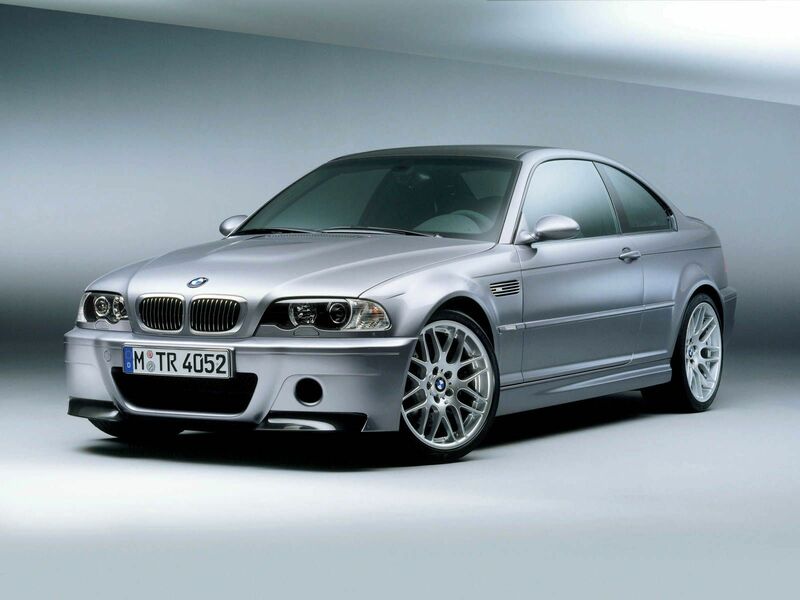 BMW’s North American boss, Ludwig Willisch, has confirmed that the next M3 will ditch the current naturally-aspirated V8 in favour of the classic inline-6 configuration that has powered the M3 in past e36 and e46 chassis outings… Unlike past efforts though, this new inline-6 will undoubtedly feature 2, or possibly even 3, turbo chargers bolted on to harness (and of course, needlessly surpass) the extra grunt required in this day and age. There were initial plans for a chopped/sliced/turbocharged V6 derivative of the current, free-breathing 4.0L V8 but those plans have now been set aside. All that’s left to squandor over now is just how much forced induction tech will be nailed onto the inline-6 to achieve the ever-ridiculous power-increase that is required to sell units… I mean, we’re seriously looking at 440-450 bhp… in an M3… that will probably tack-on more weight/bulk anyways (just like the latest, porky-pie M5). It’s pretty safe to say that the M3 is entering into that shady area of motoring now where its massive power-output will soon become an un-accessible entity on normal roads, for normal drivers… As the true saying goes – More power, more weight, more grip = Less fun. Of course I’d be in the minority here, but I’d happily trade 3-400 kgs of shed weight from the next M3 (the current M3 is a porky-pants as well) and a gutsy, responsive, 375 bhp, naturally-aspirated inline-6 over some muted, tri-turbo variation dishing out more torque and power than 99% of the M3 drivers on the road can even handle or comprehend. 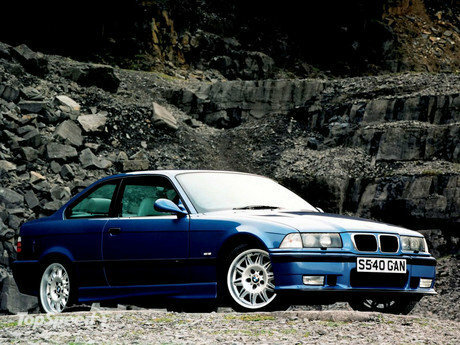 Not the most-favourite M3, but its naturally-aspirated inline-6 provided driving thrills to coincide with its chassis. 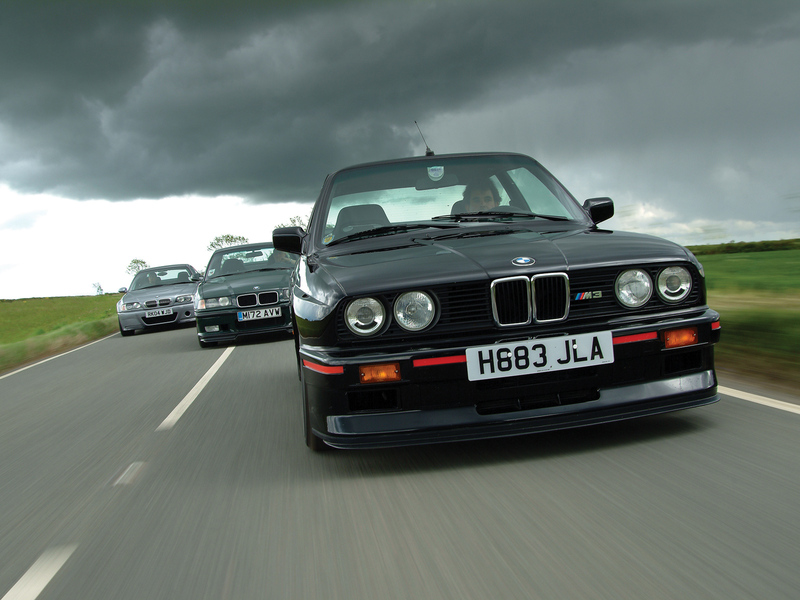 Sure, it’ll ‘go like hell’ but at what cost to the driving enthusiast who enjoys the reachable and exploitable nuances displayed by M3’s of yore… ? 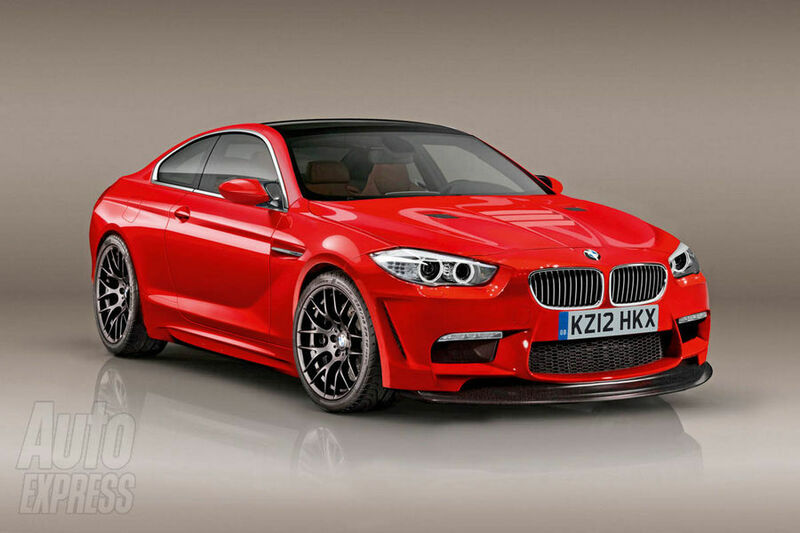 Message to BMW re: the M3: We want lightweight FUN, not extra weight and massive power.